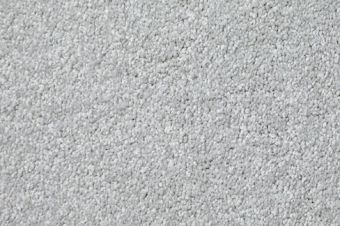 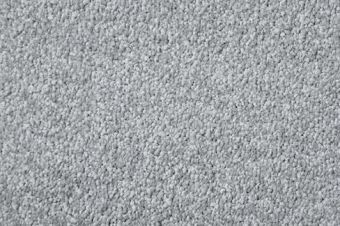 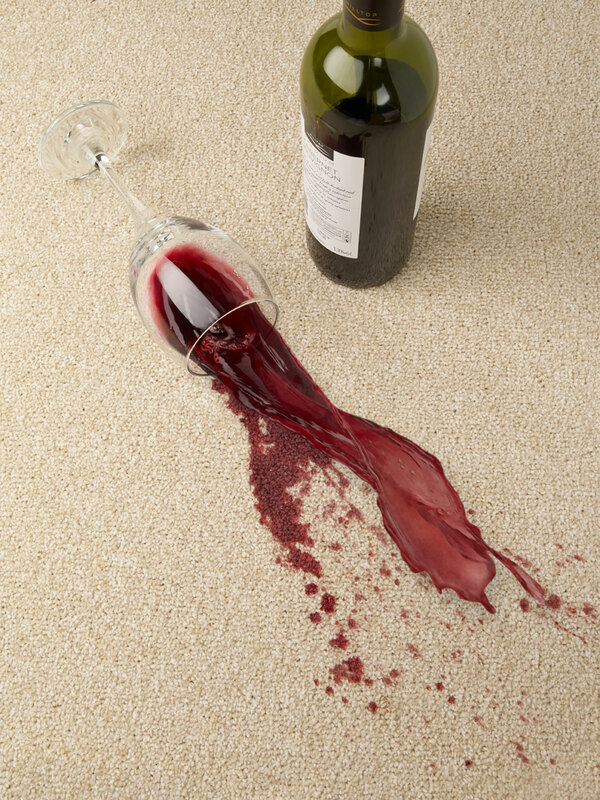 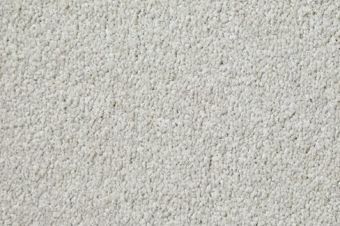 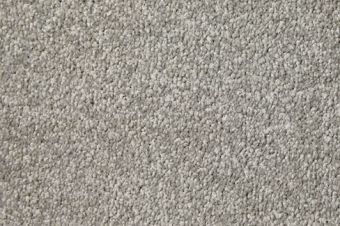 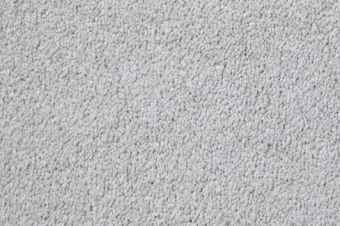 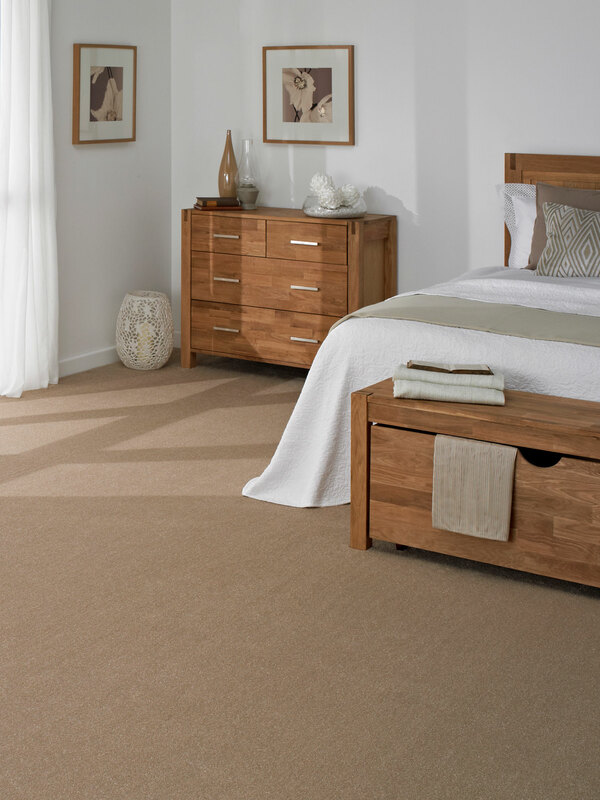 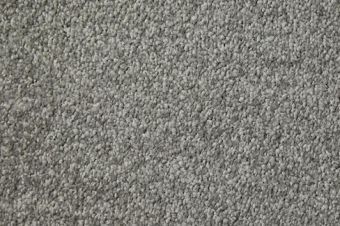 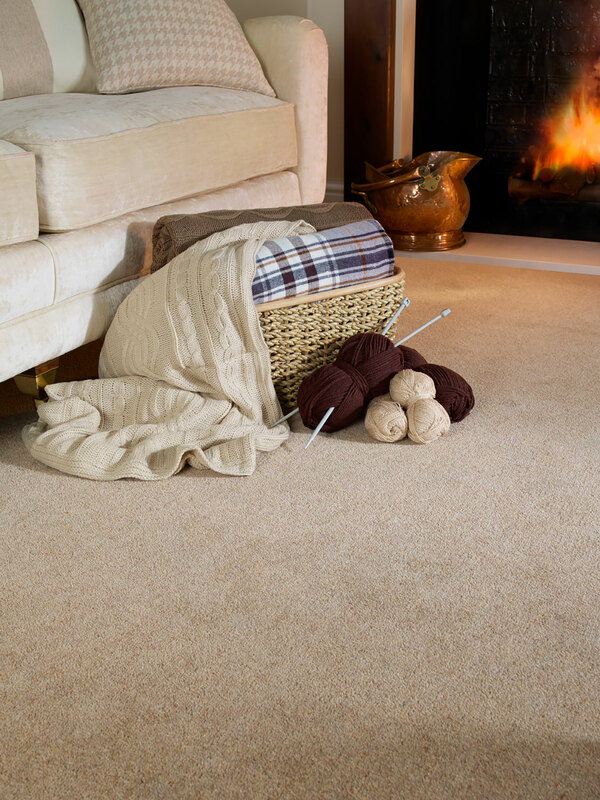 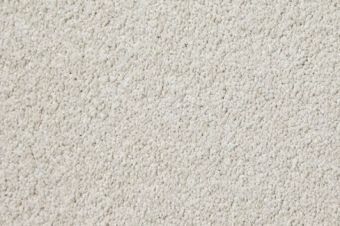 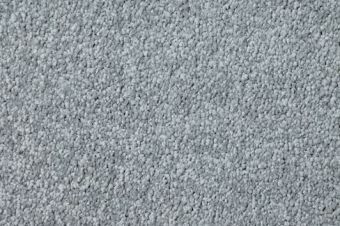 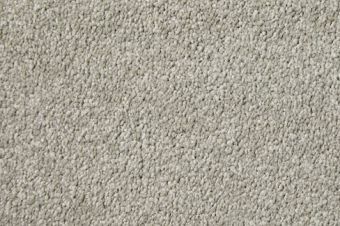 Made from 100% Polyester, it has been developed to combine resilience, stain resistance and softness all in one fibre. 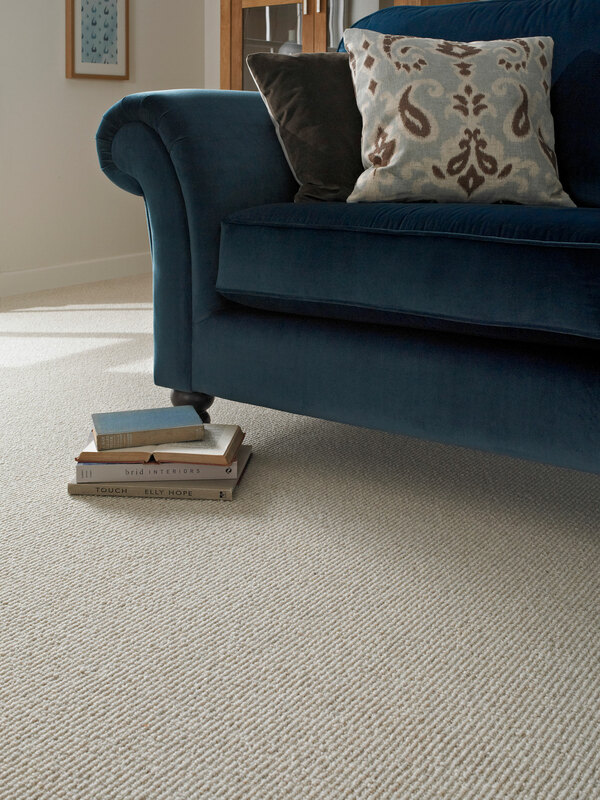 This range is also manufactured using 10th gauge machinery to give a dense pile surface that’s ideal for all areas of the home. 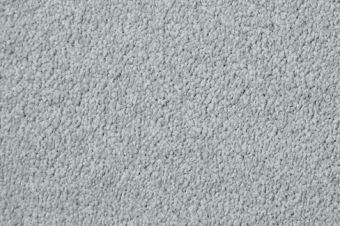 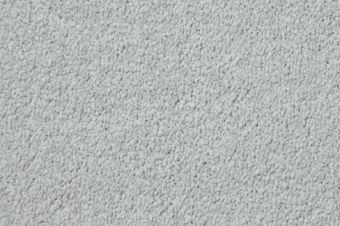 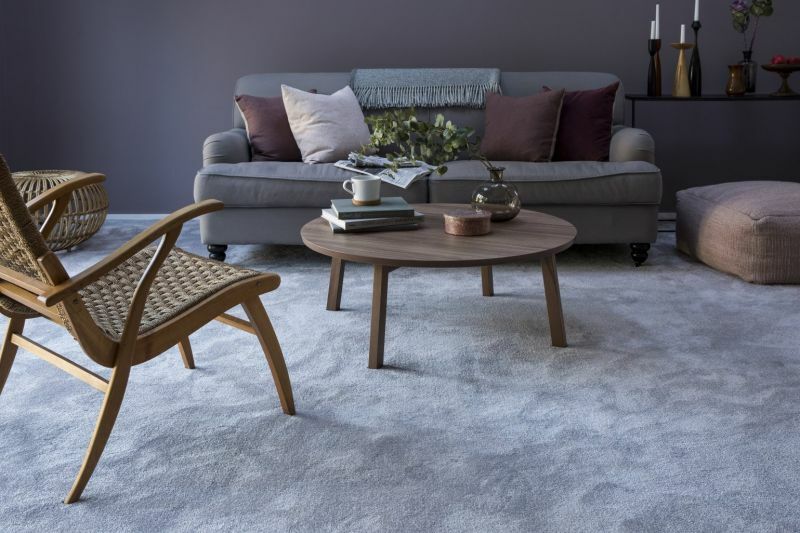 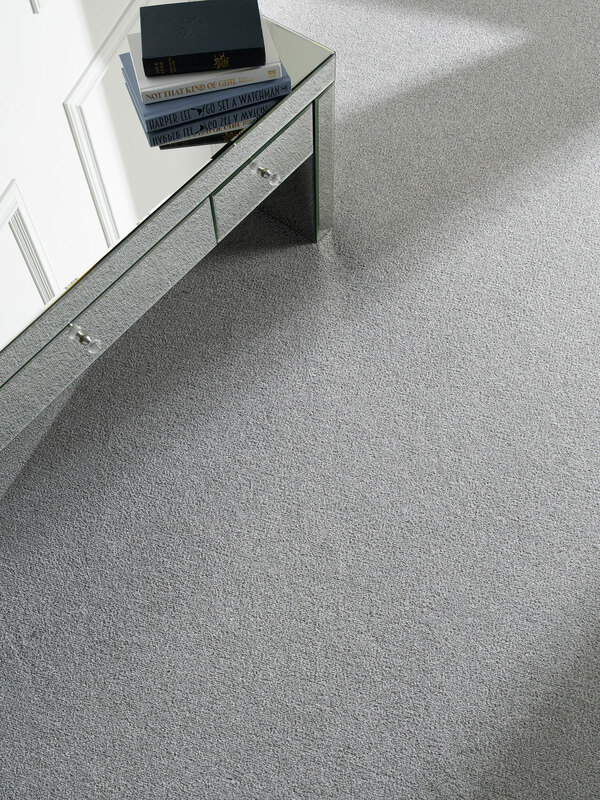 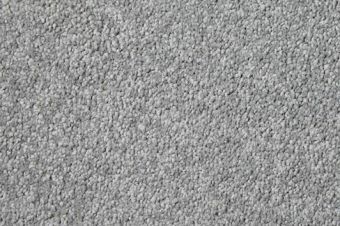 The soft, deep-pile range includes on trend, plain shades, including a wide range of subtly different greys and neutrals, to appeal to current consumer tastes. 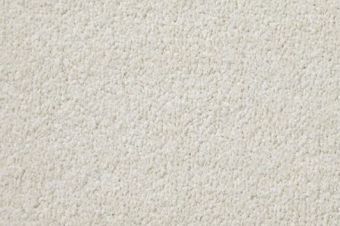 This range is backed by a 10-year residential wear and stain warranty and is bleach cleanable with a one part bleach, six parts water mixture.